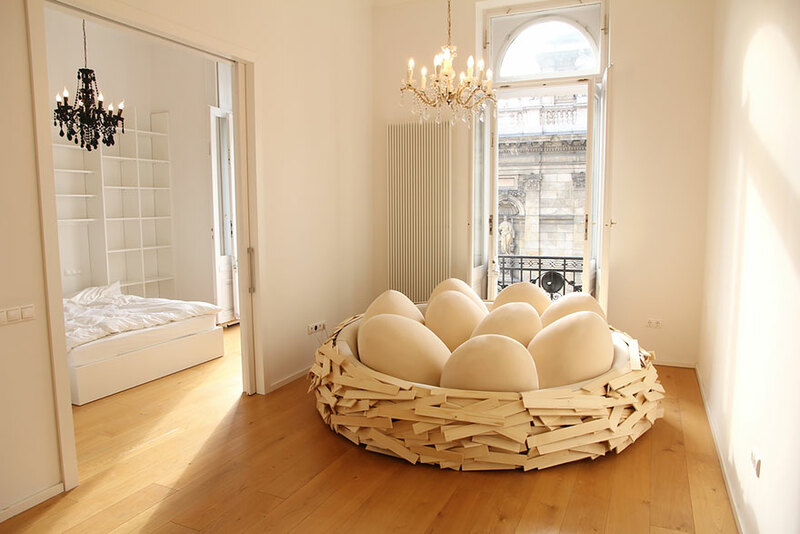 Merav Salush Eitan and Gaston Zahr, two designers from OGE creative group, have created a brilliant bed filled with enormous egg-shaped pillows that looks like a human-sized bird’s nest. 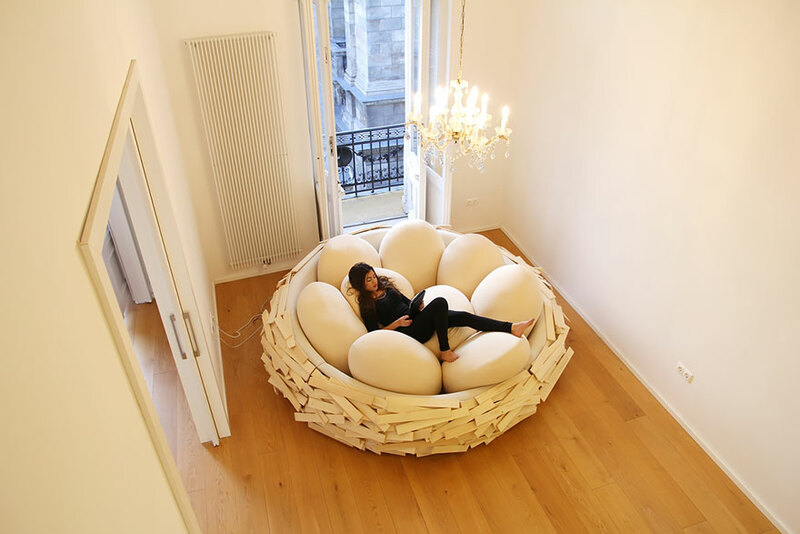 Now you can fulfill your dream of living in a nest without being sat on by a giant bird or being fed regurgitated earthworms. 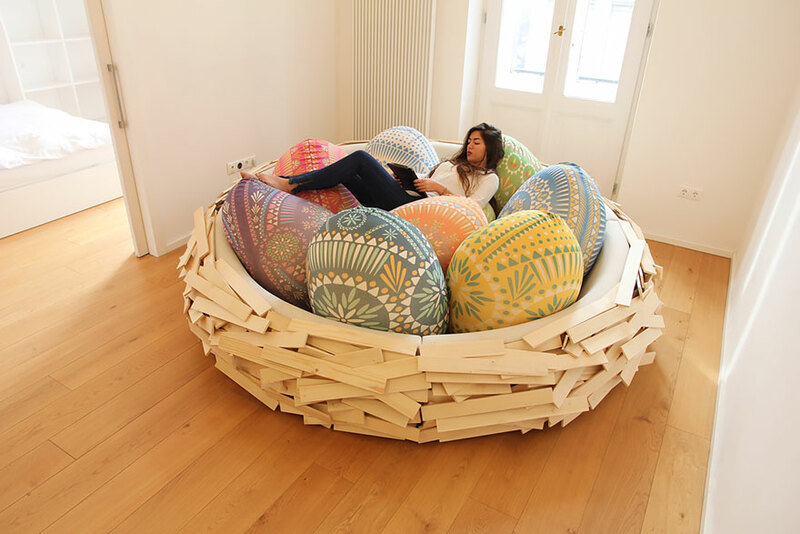 The nest comes with egg-pillows of various colors and is surrounded by a handsome pinewood border that looks like a woven bird’s nest (and also comes with a selection of different lacquers). 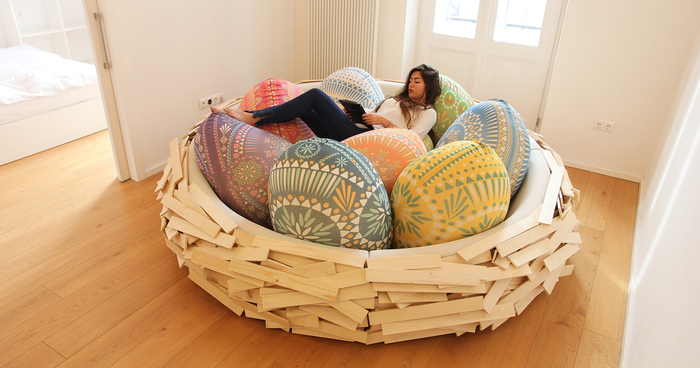 The beds (or couches?) 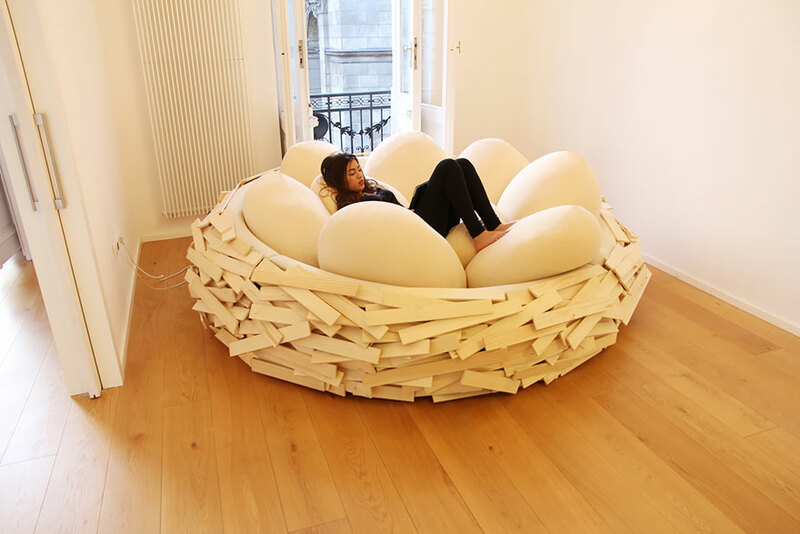 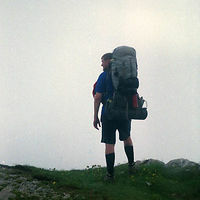 come in 4 different sizes, the smallest being fit for a single person and the largest for up to 16 people.